As a management consulting firm, EREA works across Latin America to design and implement transformation strategies. They identify and accelerate the implementation of growth opportunities from sales to supplier negotiations, store operations and category management, among others. CEO Michael Corcuera and CTO Noel Poler needed to find a more efficient way to manage the massive amounts of client data they collect. After choosing Sisense, their data discovery process was cut from three months to three weeks on average, with rapid and seamless onboarding of new clients. Now EREA has a tremendous advantage when it comes to their ability to positively impact their customers’ bottom line. Money was being lost every day because of price, commercial agreement, and cost inefficiencies, and now EREA can help its clients act in real time. EREA enhances their clients’ sustainable growth through strategic consulting projects using data and technology to maximize reach and effectiveness. CTO Noel Poler says they are seeing data grow at a rate of 100% year after year, and clients are struggling with how to make sense of it all. In fact, EREA works with many $100m+ companies that still export data to Excel and have employees spend days or weeks manually creating reports from data that is weeks or months old and is typically no longer accurate or relevant. Even though EREA has a team of data analysts to make sense of the data collected, they didn’t have a tool to do it efficiently. After growing to over 40 consultants, Michael realized EREA needed a new business model that incorporated Asset Based Consulting to productize their offering and package their retail expertise with better data handling and analytics capabilities on top of a platform. EREA’s clients are most prominently in the retail sector, from supermarkets and department stores to cement manufacturers selling construction materials. These companies are often overwhelmed by the large amounts of data generated in their ERP type systems (SAP, Oracle, Microsoft, JDA). EREA can receive a single dataset with a billion rows of data that needs to be analyzed to solve a critical client business problem. The time and resources involved in processing this data are huge. We were crunching data from clients, plus analyzing it against industry standards using R language for predictive analytics. We needed a cutting-edge tool to take us to the next level. Noel wanted a BI tool that could set EREA apart from other companies and that was powerful enough to scale to the entire Latin American region. 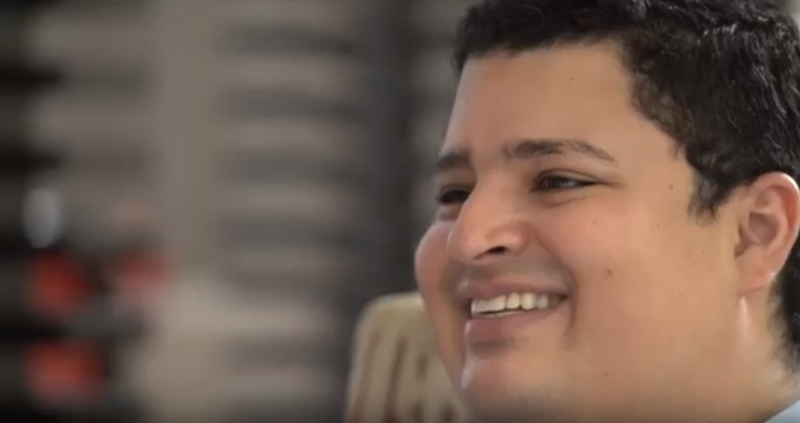 Noel felt that Sisense understood EREA‘s need to be a hands-on and supportive technology partner so that EREA could continue to leverage their in-house team data scientists, with their SQL and R language expertise. EREA also wanted a BI tool that was easy enough to customize so that non-technical consultants could configure reports based on specific client requirements. 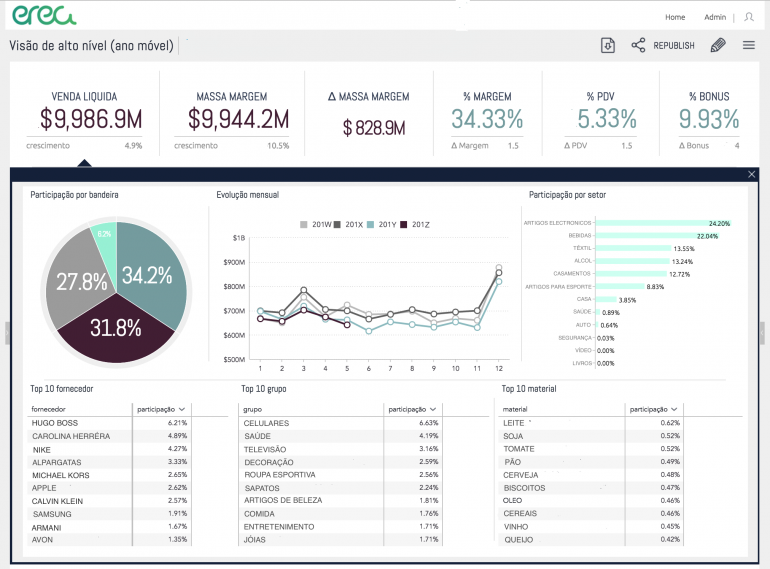 EREA chose Sisense due to its rich embedded analytics, ability to handle complex data sets, beautiful UI, and responsiveness. Plus, EREA was impressed by the great support team at Sisense that “won hands down” in comparison to other vendors. Using Sisense, EREA integrates R analytics with the newly developed widgets to create a dashboard that shows its client’s potential savings or “what if” scenarios such as implementing certain promotions or lowering costs. 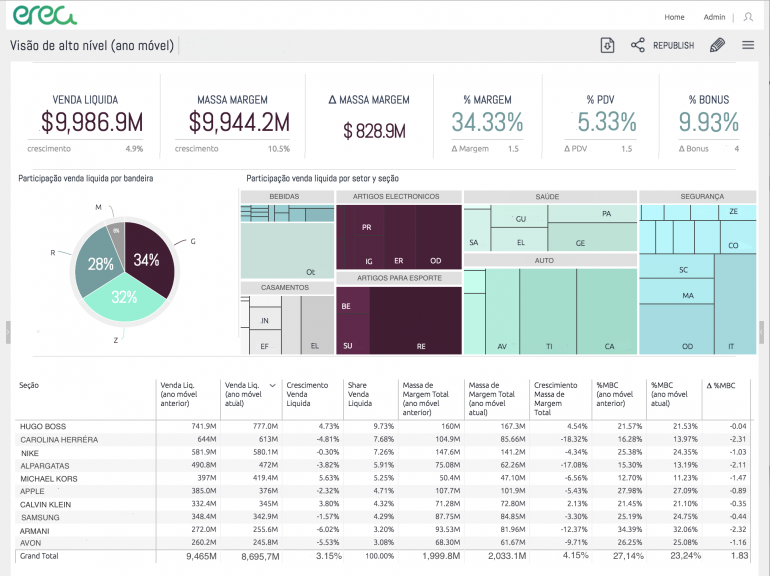 These dashboards help their clients identify areas where money is being misallocated. EREA now has the ability to dive into the imbalances of all commercial agreements at the supplier/category level down to the SKU level, and pinpoint what is having a positive impact on client profitability. to 100%, just a few months after the Sisense roll out. Sisense is the fastest and most innovative analytics tool in the way it is designed to take advantage of disk, RAM and chip architecture, using what they call In-Chip™ technology.